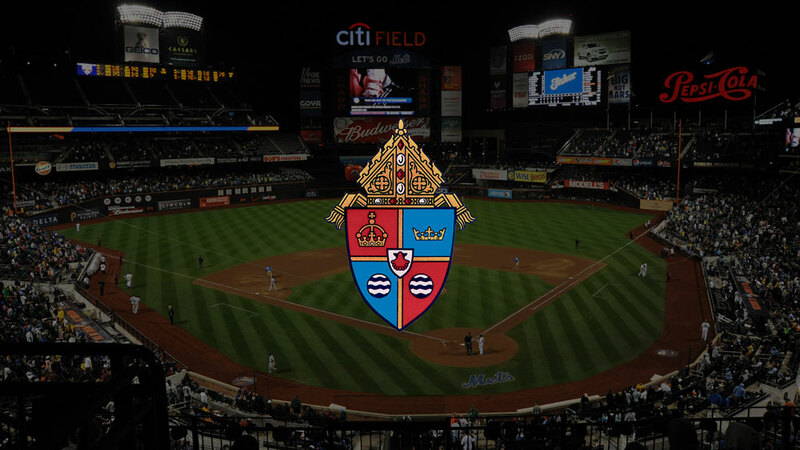 Join the Mets and the Diocese of Brooklyn at Citi Field for Catholic Day on September 9. We will be hosting a morning mass at Citi Field from 9:45 a.m. to 11:15 a.m.
After the mass, join us for fun, food, and live performances featuring Tj Fox, Alverlis and many more provided by DeSales Media Group in the Marina East Parking Lot. At 4PM, there will be special performances by surprise guests on Mets Plaza! Finally, at 7:10PM, watch the New York Mets take on The Cincinnati Reds! Game-day ticket price includes: the mass voucher and the entertainment of the whole day! The post Catholic Day at Citi Field appeared first on Meet Me in Church.